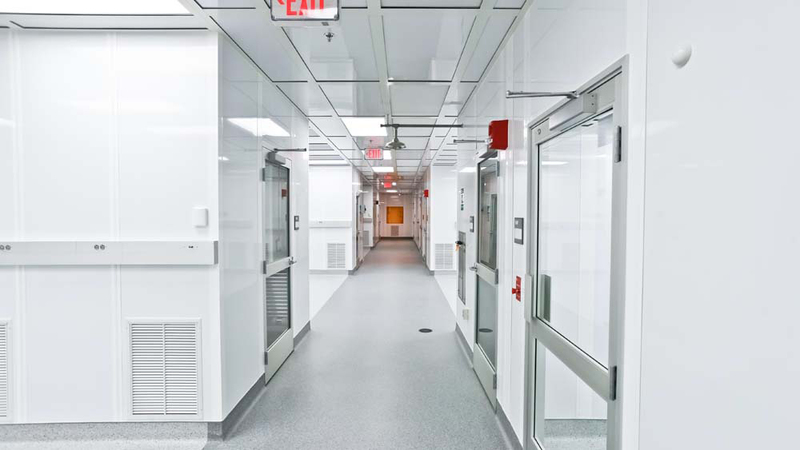 ﻿ Cleanroom Design, Engineering, Manufacturing and InstallationClean Rooms West, Inc.
Clean Rooms West, Inc. is an innovative leader in design, engineering, manufacturing and construction of clean rooms throughout the US. We are one-stop source for the successful implementation of any cleanroom development project from concept to completion. With extensive industry knowledge that spans the entire cleanroom development process, Clean Rooms West enables organizations to successfully implement their cleanroom project on time and on budget. Call us directly or complete this form and will discuss your clean room requirements and send you a complete proposal. Allow for flexible configuration, low cost design and rapid installation. Created using conventional construction processes and standard building components. Flexibility to meet the changing building codes along with changing manufacturing needs at an efficient cost. Compliance for hospitals, clinics, pharmacies, pharmaceutical production facilities and other healthcare facilities. Call us directly at 800-772-6634 or complete this form. We’ll contact you to discuss your Clean Room Requirements and provide you with a complete project proposal.